Christmas is almost here! Do you have your house decorated, cookies made and recipes ready for the big day? What about the gifts, is everyone on your list crossed off? Why not make this Christmas extra special and hand make all of you decorations, holiday foods and gifts. Life is Made is here with everything you need to get started with a beautiful handmade Christmas. A tutorial in photos on how to make a paper star tree topper. A tutorial on how to make this beautiful tree skirt. Very simple instructions for making this unique garland. 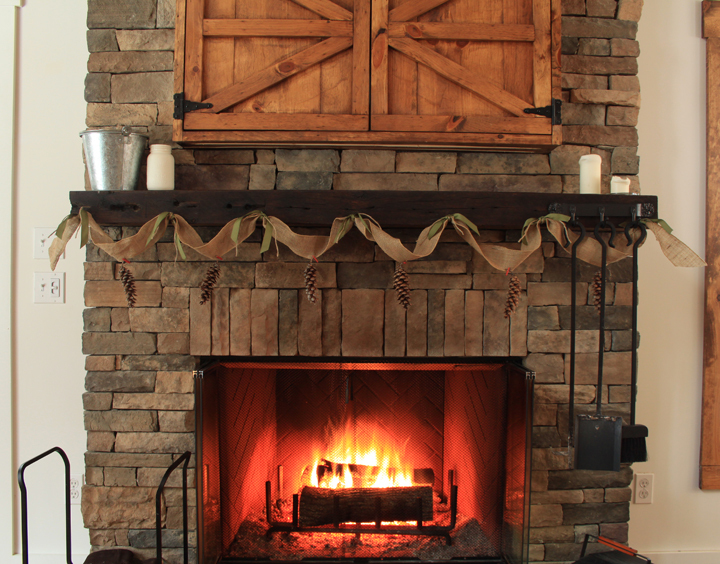 Check out this cool idea for adorning your windows this holiday season. This is a delicious and fun way to celebrate the holidays with your kids. These seasonal and gorgeous pizzelles will wow your friends and family. Put these truffles together for a cookie spread, or stuff them in jars and gift them! Wake everyone up on Christmas morning with these hearty ham and cheese muffins. 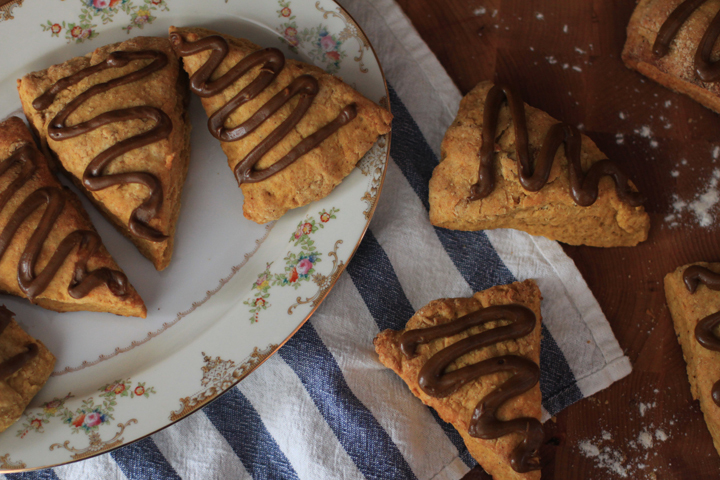 Or, try these sweet and spicy scones on Christmas morning. Looking for something both filling and savory? Try these delicious scones on the big day. 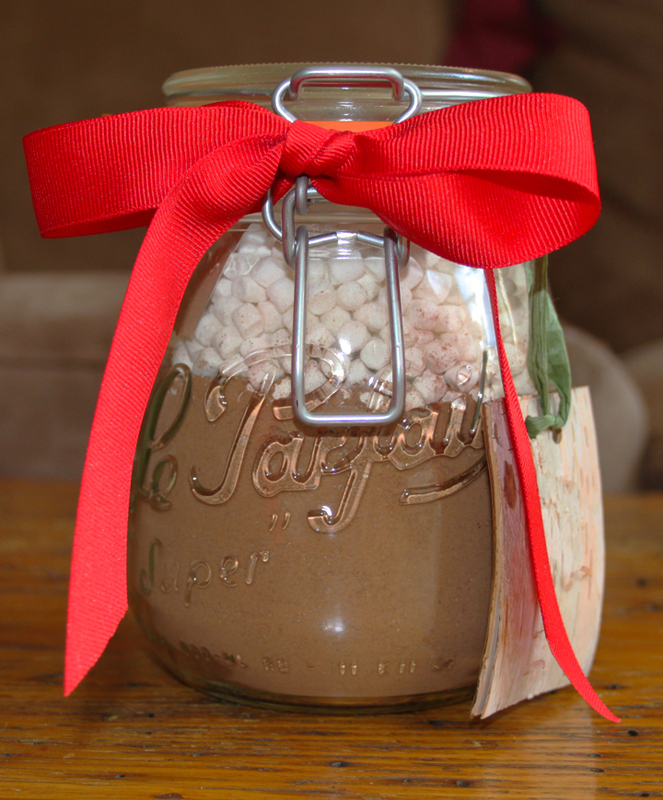 Whip up several of these jars of Cinnamon Hot Chocolate to give to your friends and family. Upcycle some old pillowcases into a set of grocery bags! DIY tote bags using printable iron transfer paper. Make a custom embroidered tea towel for your friends or family. Keep someone warm this winter with a homemade wool and fleece blanket. A step-by-step guide on making a set of embroidered dinner napkins, a great gift. Make a beautiful apron for the cook in your life.